Today marks the 1 year anniversary of COLOR STREET!!! Which means it’s time to celebrate!! With every great birthday celebration, there should be gifts and this time the gift is for you! Do you want a free set of Color Street nails??? I’m sure you do! 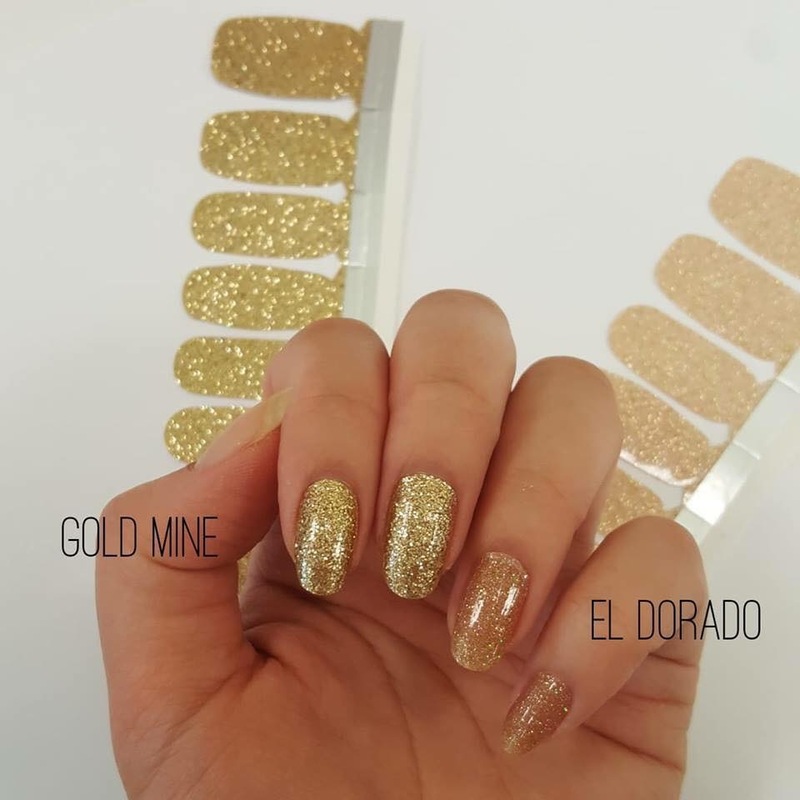 Check out how you can get these free set of gold mine nails! Don’t know what Color Street is??? Check out this post to see these amazing nail polish strips. To get a free set of Color Street nails, all you have to do is put in an order that is over $75 from June 12-18, 2018. When you do that you will automatically get the set Gold Mine free, woohoo!! And remember that the nails are buy 3 get one free for the solids, designs and glitter. And for the french tip, they are buy one get one free!! 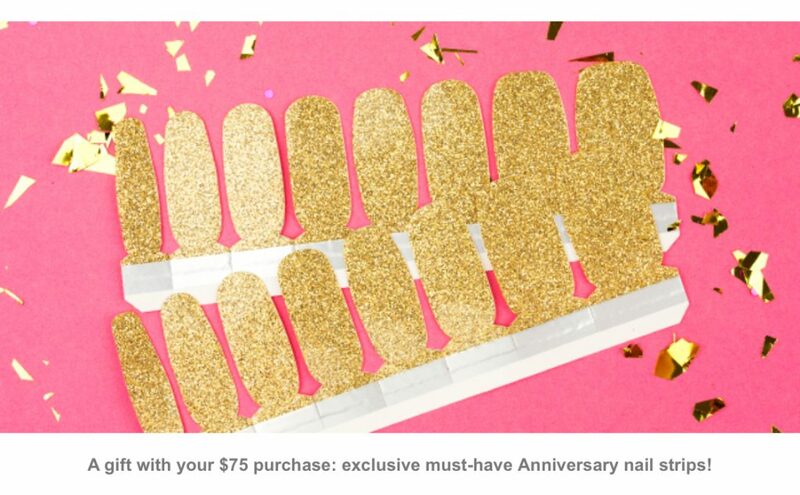 So add this free set in there and you can get a lot of free nails!! 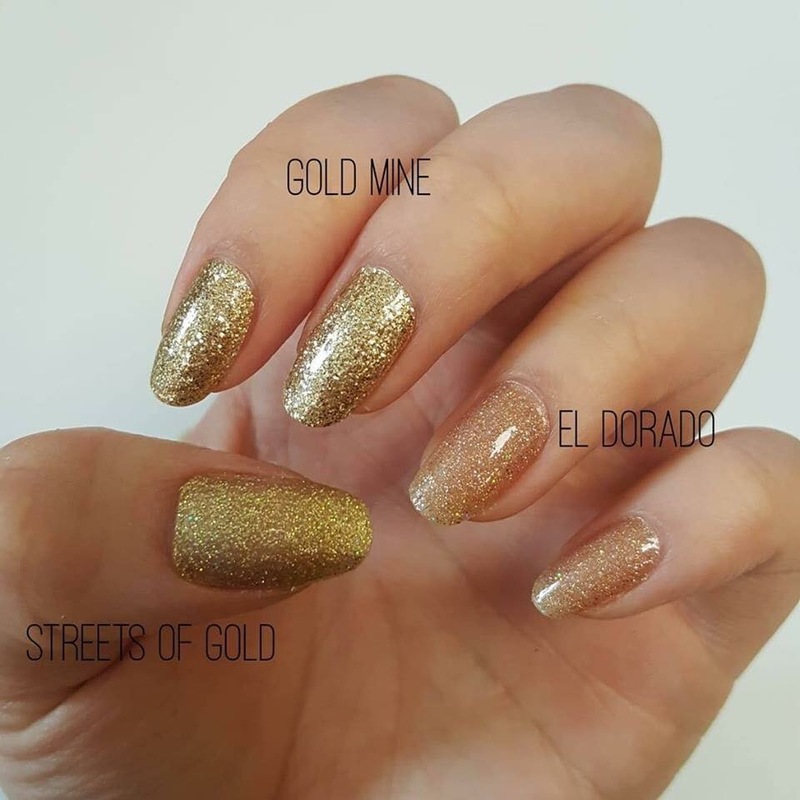 The Gold Mine nail set is GORGEOUS!! It so pretty and looks amazing on. This is the ONLY WAY to get this set, it won’t be sold separately. Here is the difference between the gold sets that Color Street sells. As you can see the gold mine nail set is very vibrant and has a great shine to it! 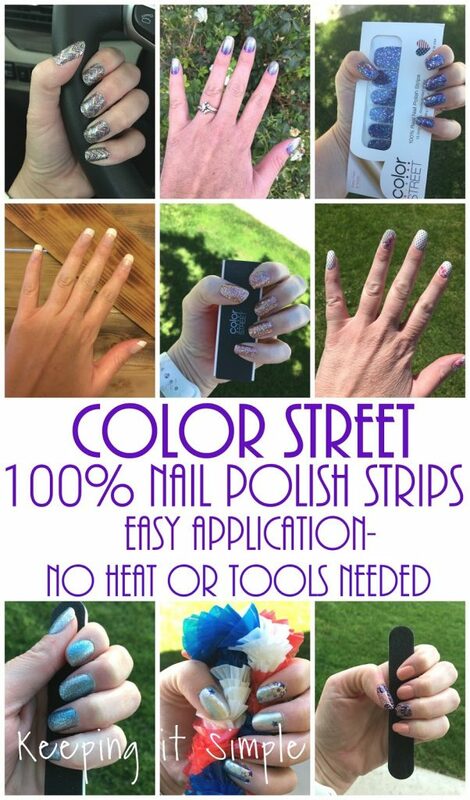 Also there is an awesome offer for people who join the Color Street family, you get 5 EXTRA NAILS STRIPS!! How awesome is that?! If you sign up between June 12-18, 2018 you will get the 5 sets that you see in this picture, amazing huh? I absolutely love these nail strips and how they look on! They are super easy to put on (no tools or heat needed) and they last up to 2 weeks! They are 100% nail polish so they come off easily with nail polish remover. For more information, check out this post. 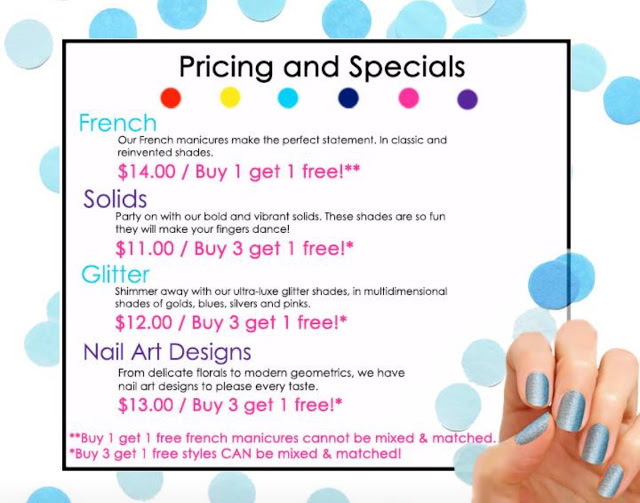 If you love pretty nails but don’t love the price of going to the salon, check out all the different designs that Color Street has to offer! You can get them here.